beautiful flowers. even in the middle of so much hardship. 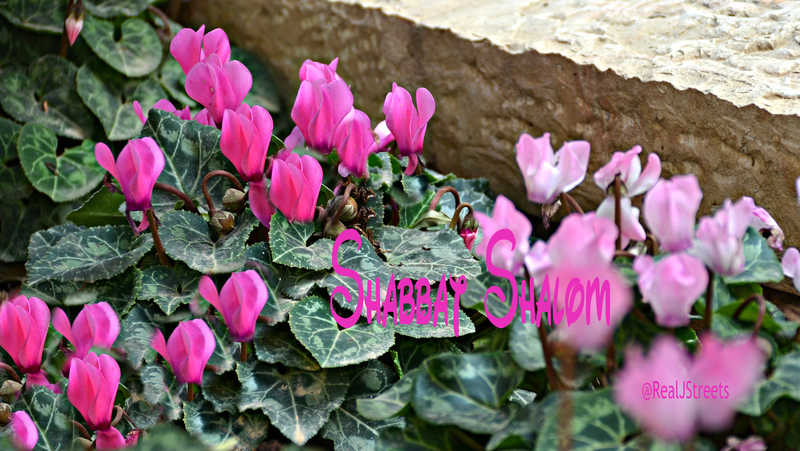 hashem gives us beauty in jerusalem. thank you for the pictures! shabbat shalom.